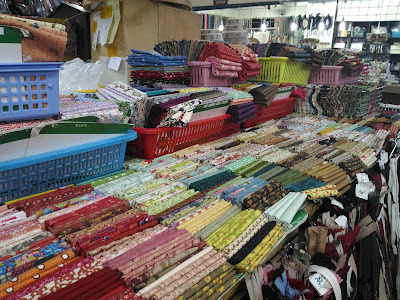 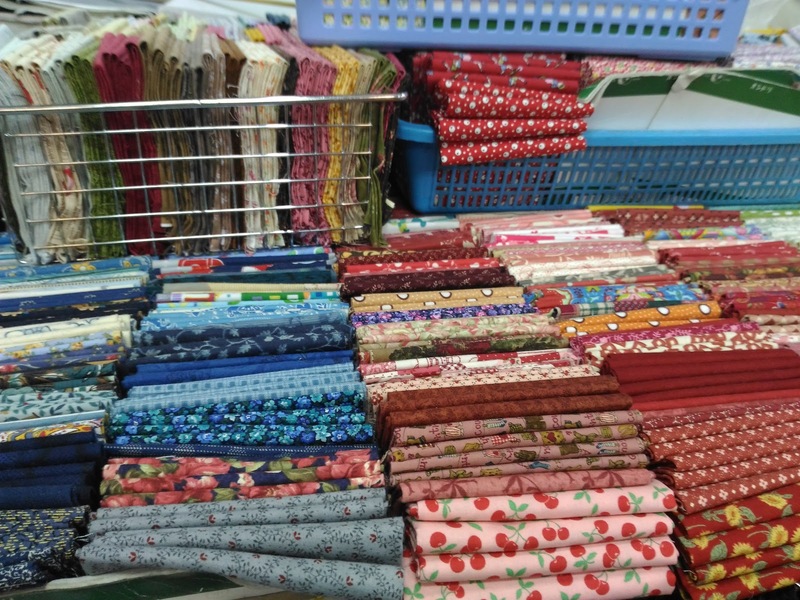 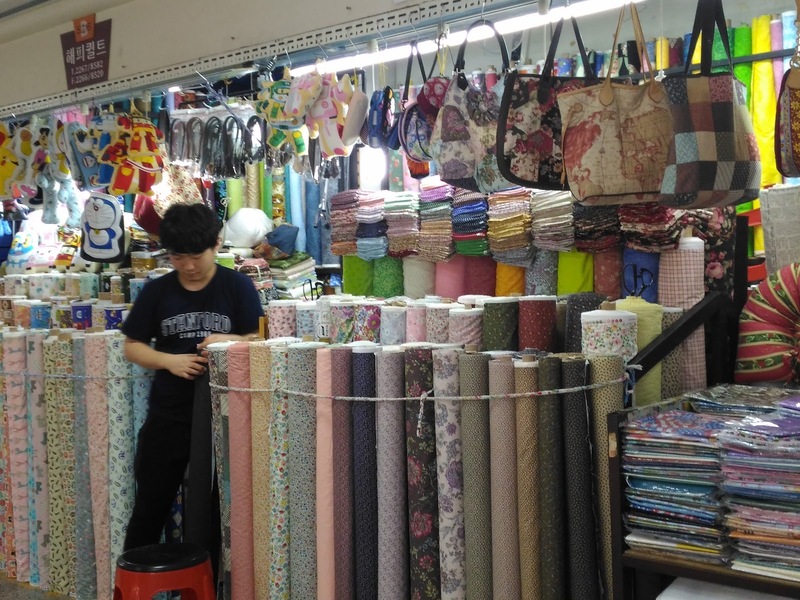 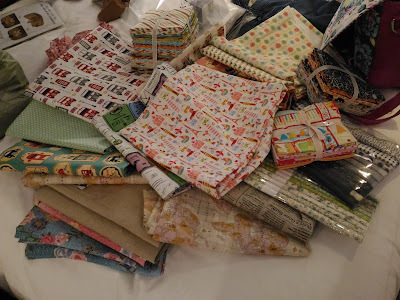 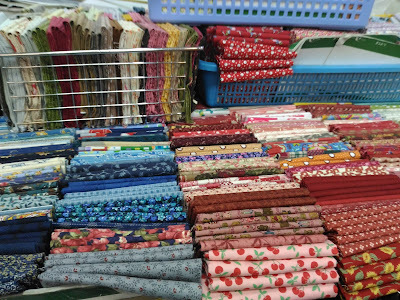 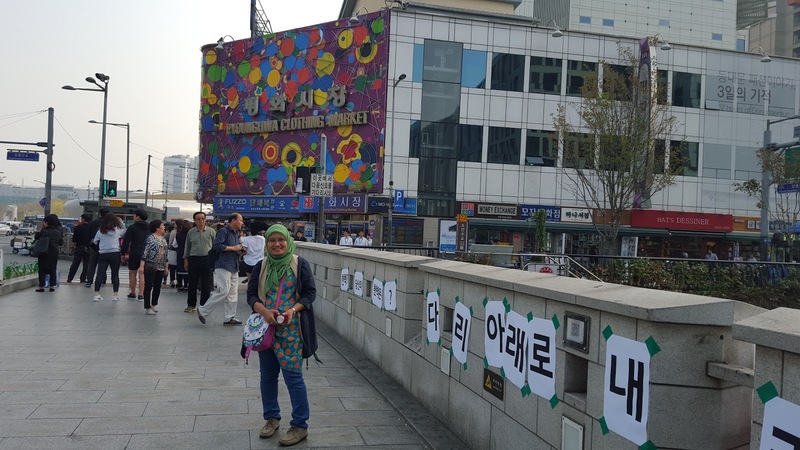 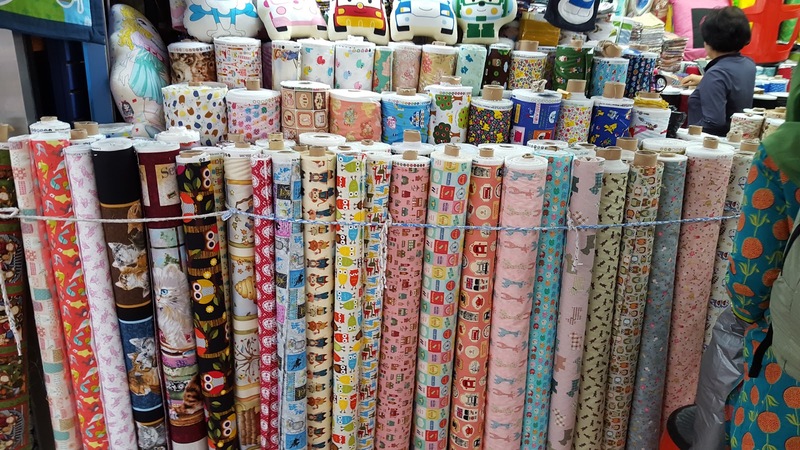 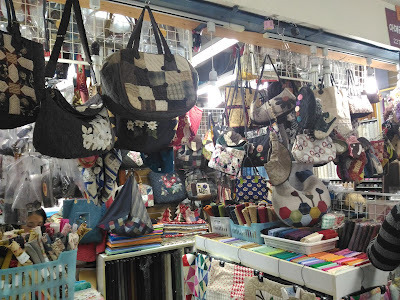 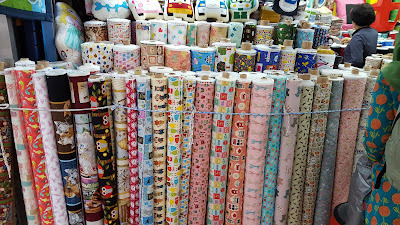 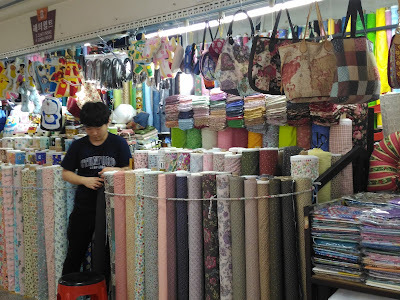 More of Dongdaemun Market is here and if you happen to have lots of time you can visit Happy Quilt in Jije (which I didn't ). 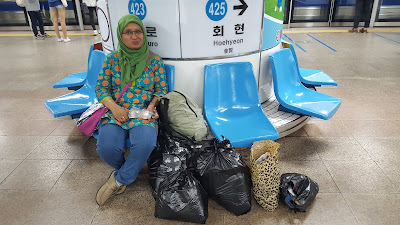 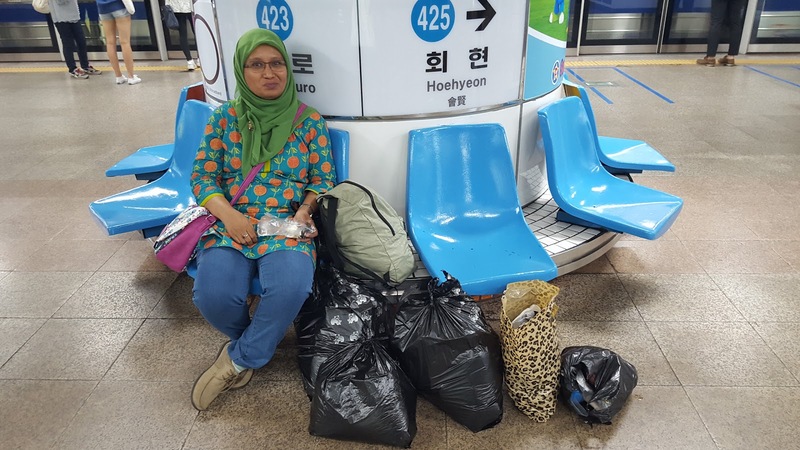 and that's me again, tired and hungry (I was having kimbab :P ) but extremely Happy with my bundles of joy. 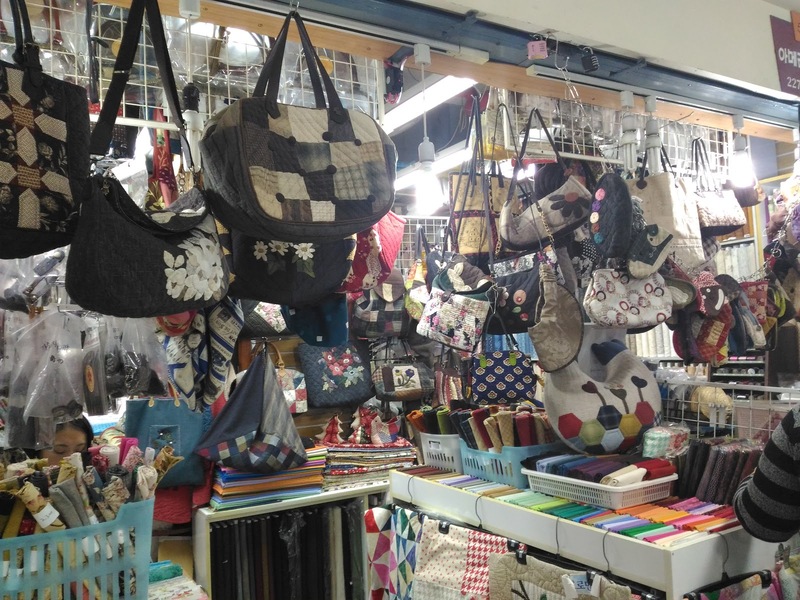 simply didn't know where to go shopping."